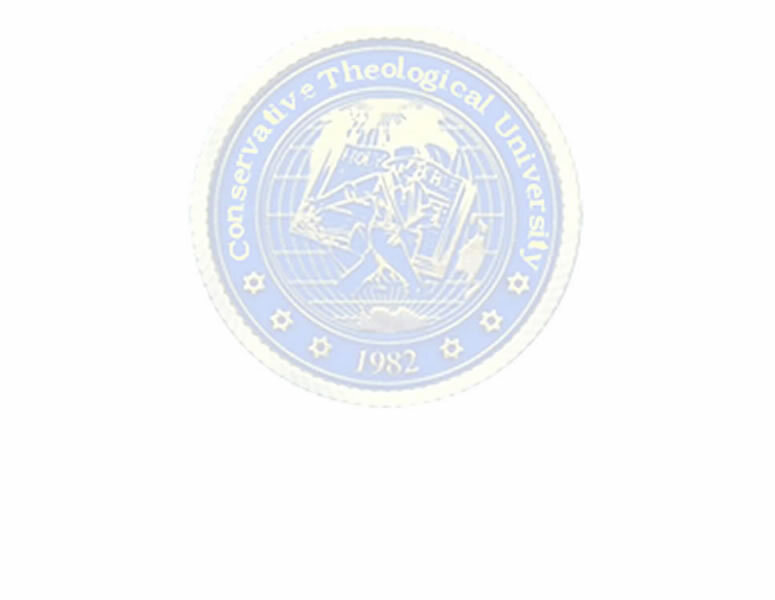 Every academic program and degree at CTU has a status sheet. This clearly reflects and lists the specific subject requirements granting semester hours credit per area plus any individual courses. When a student is accepted, he/she receives the appropriate status sheet for the particular degree program/major. Any transfer credits, CLEP, Bible testing or ministry credit will be shown on the status sheet when received, awarded or earned. Whenever the student completes a course and receives a grade, both the student and the advisor will record the same course grade on their respective status sheets. Communication is important to make sure the course credits are recorded in the proper place. It is the student's responsibility to submit a copy of the completed status sheet with the application for graduation. The registrar's office must confirm the accuracy of the status sheet and fulfillment of the (degree) program requirements. It is imperative that care be taken by the student as he works through his program of studies. It is wise to stay in consultation with the advisor, but the ultimate responsibility for fulfilling program requirements is the student's. As long as a student stays active, he is to fulfill program requirements according to the Status Sheet given at acceptance. Students planning to graduate in May are required to complete the application for graduation by February 15th. Students planning to graduate in September must complete the requirement application for graduation by May 15th. .Application for graduation received after the deadline will be scheduled for the next year's graduation. Written request for exception with documented reason for delay will be considered.